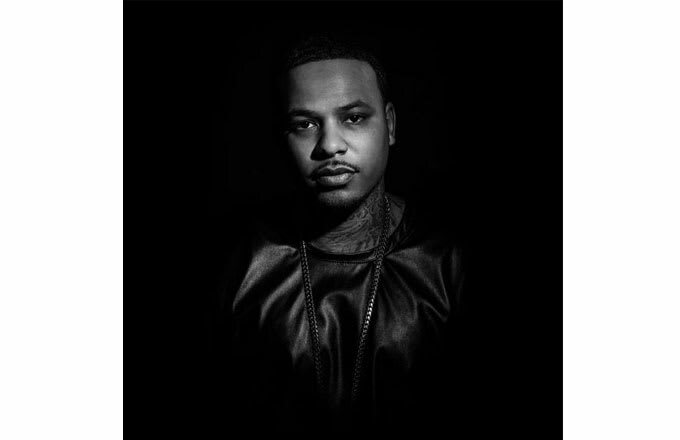 Chinx f/ Meet Sims "On Your Body"
When Chinx was murdered last month, his feature on French Montana's "Bloody Money"-referencing, Rampage and Busta Rhymes ("Wild For Da Night") homage, "Off the Rip," was already helping to propel that record to the next level. Unfortunately his appearance on the record was too brief to serve as a proper career capstone for a long-underrated MC. "On Your Body" is an explicit pop record, but it's also brimming with euphoric energy. This deserves to be a transcendent pop moment, its hooks-on-hooks melodies and quotable lyrics an easy smash with just the right amount of pressure—the "Slow Motion" to Chinx's Soulja Slim.